What I found was amazing. 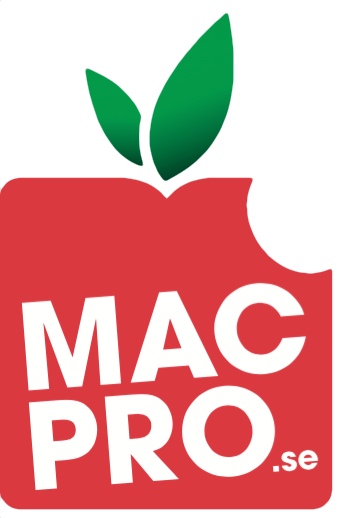 vMac is a program that emulates a Mac Plus. Mac Pluses can run any system between 1.0 and 7.5.5 (try finding a PC that can run operating systems from 1984 all the way through 1996!). Since my PowerBook 3400 runs Mac OS 7.6, I wasn’t very interested in running newer systems. So, I looked over the internet, and managed to scrounge up a copy of System 1.0. This page is dedicated to showing people just how revolutionary that operating system was, and will hopefully also show you just how far the Mac OS has come.